IOT&E is now projected to start in early 2021 so “multiple design deficiencies discovered during early testing” can be corrected, according to the report. 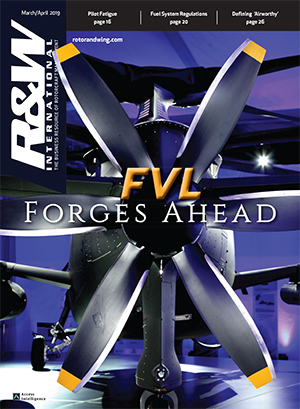 The deficiencies include airspeed indication anomalies, low reliability of the main rotor gearbox, hot gas impingement on aircraft structures, tail boom and tail rotor structural problems, overheating of main rotor dampers, fuel system anomalies, high temperatures in the number-two engine bay and hot gas ingestion by the number-two engine, which could reduce available power. 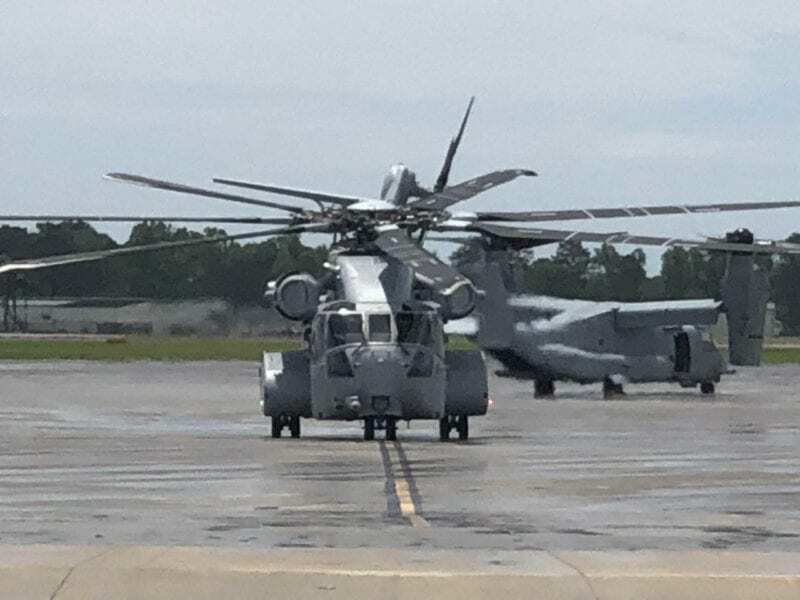 The first of about 200 CH-53Ks the Marine Corps is buying from Sikorsky under a $25 billion contract was delivered in May to Air Station New River in North Carolina, where it will undergo further testing in preparation for initial operational capability in 2019. 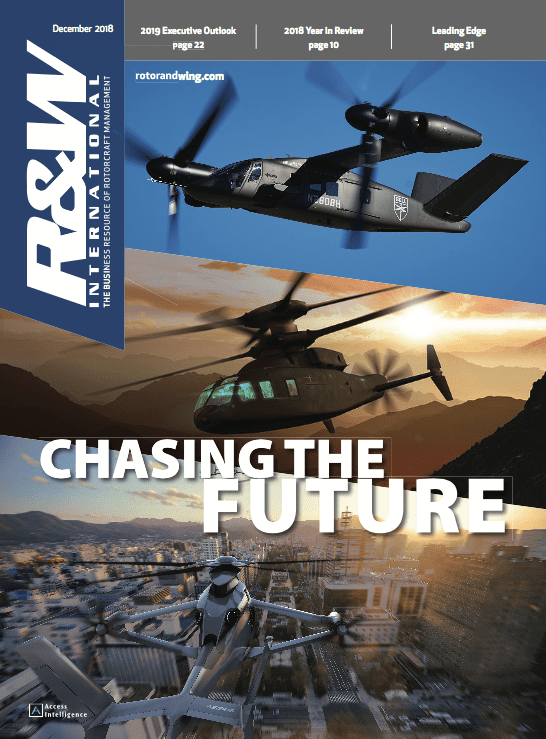 A second aircraft is scheduled for delivery in early 2019, and at least 22 others are in some stage of production, according to Sikorsky. Once it enters service, the King Stallion will be the largest single-rotor helicopter in the U.S. military inventory. 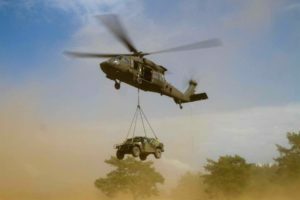 It will be able to carry 27,000 pounds of cargo compared to the 9,000 pounds a CH-53E can carry, effectively tripling the Marine Corps' ship-to-shore lift capacity. 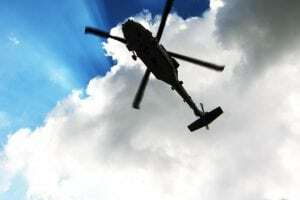 Because there is a lag between program evaluations and publication of the DOT&E report, Sikorsky CH-53K Program Director Bill Falk said many items the company anticipated in the report are already resolved. 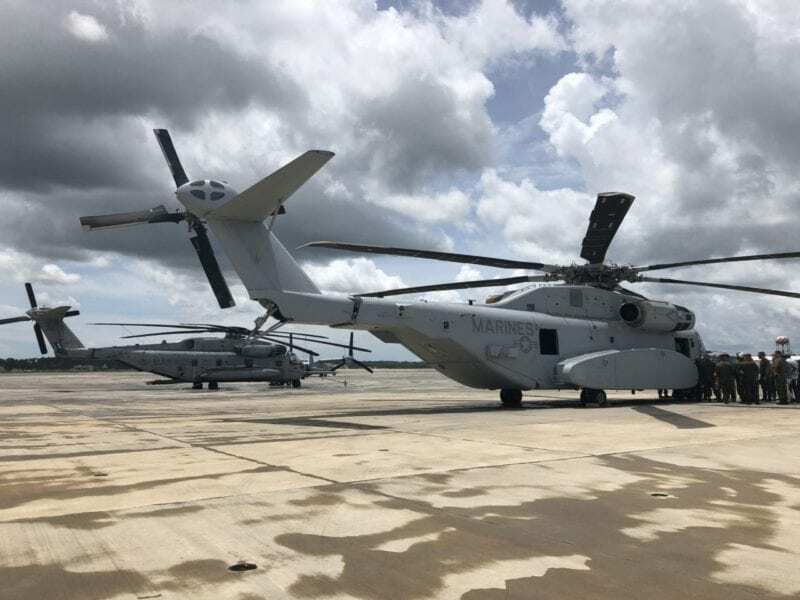 "We remain aligned on a program plan with [Naval Air Systems Command] and the USMC to support the first CH-53K deployment in 2023-2024," Falk, said Jan. 31 in an emailed statement. "Resolution of technical issues are in process with majority already resolved." "Of those design items not yet closed, we have an agreed joint integrated path forward to have solutions in place to support IOT&E and first CH-53K deployment in 2023-2024," he added. "The joint Sikorsky/NAVAIR team is executing the test program in a safe and efficient manner to deliver the King Stallion to the US Marine Corps, support operational deployment and continue production of this all-new heavy lift helicopter." 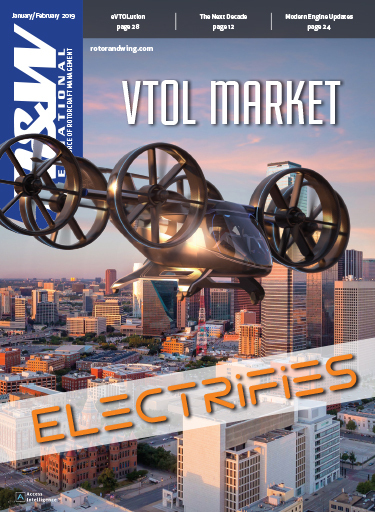 Flight testing is ongoing with four engineering and manufacturing development (EMD) aircraft, three system development test articles and a ground test vehicle. Those seven flyable aircraft have flown a total 1,212 hours as of September, according to the report. 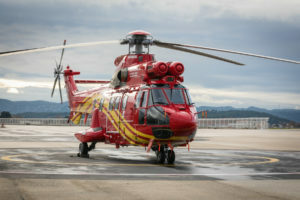 Sikorsky, which encountered significant delays during EMD and construction of the first test aircraft when cracks were found in the main accessory gearbox, has yet to finalize the design of the aircraft. That has “aggravated schedule and cost concerns,” the DOT&E report says. 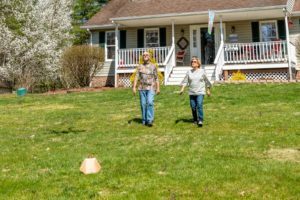 “Engine and auxiliary power unit hot gas impingement on the aircraft structure during some flight regimes has not been solved,” according to DOT&E. 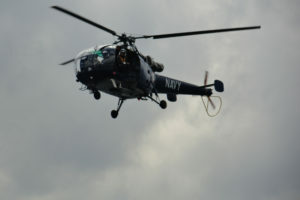 Meanwhile, on several test flights, temperatures on the composite skin of the aircraft were approaching structural limits, requiring “termination of some maneuvers to prevent aircraft damage.” Other testing revealed performance anomalies in the CH-53K tail boom design, including unexpected vibration and resonance that threatened to damage hydraulic lines and other tail components, according to the report. 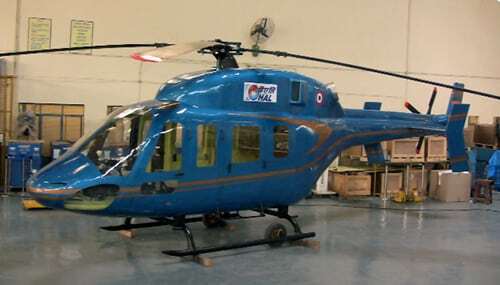 The tail rotor flexbeam experienced material delamination and cracking. The first shipset of the redesigned flexbeam has been installed on EDM-1 and flight testing is in progress. Live fire testing has shown the King Stallion is more resistant to small-arms and automatic weapons and man-portable air-defense systems than is the CH-53E it will replace.